To many people, travel planning is a stressful challenge. Once you have decided where to go, you then have to look into flights, hotels, and car rentals—and if you are planning a multi-stop trip, you basically have to do days or weeks of research, peruse endless tabs on your browser, or give up and call a travel agent. 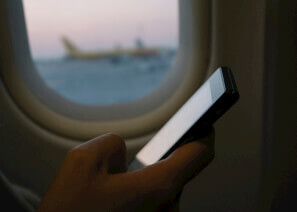 HelloGbye is making travel planning intuitive and easy; book plans using normal language with just your voice or text. Pivotal started working with HelloGbye at a very early and impressionable stage. According to Greg Apple, HelloGbye’s Head of Marketing, “We came to Pivotal at a proof-of-concept stage. The technology was functioning in the background but it definitely needed to be a far more robust platform.” The team was only five developers and they needed more resources to focus on developing a user-friendly experience that would make what powers the application— HelloGbye’s machine learning and natural language processing—feel delightful. 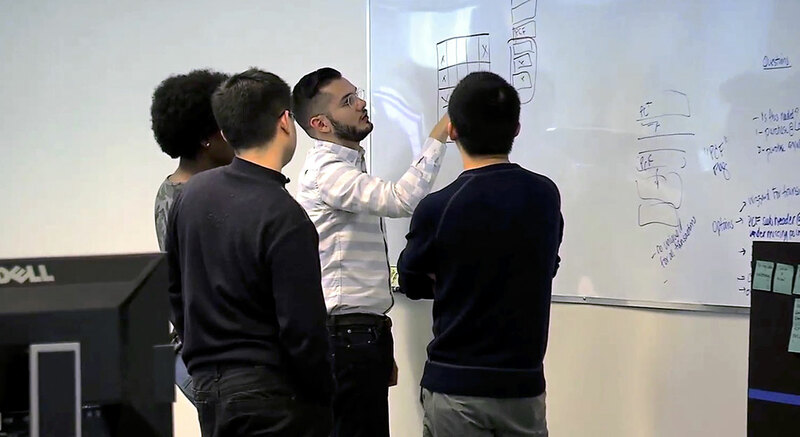 At first, the HelloGbye team was a few blocks away the Pivotal Toronto office, but eventually, everyone involved decided it would be easier just to move into Pivotal’s office while work started on the product. It was in these close quarters where Pivotal helped evolve HelloGbye’s design from a form-based front-end to a beautiful, responsive web application. “The entire design team from Pivotal just elevated us from the base of the mountain right to the top,” says Apple. It's an incredibly deep technology that allows us to do things for the user in travel that weren't possible before." And boom—HelloGbye will conjure up an itinerary like the travel genie you always wanted. 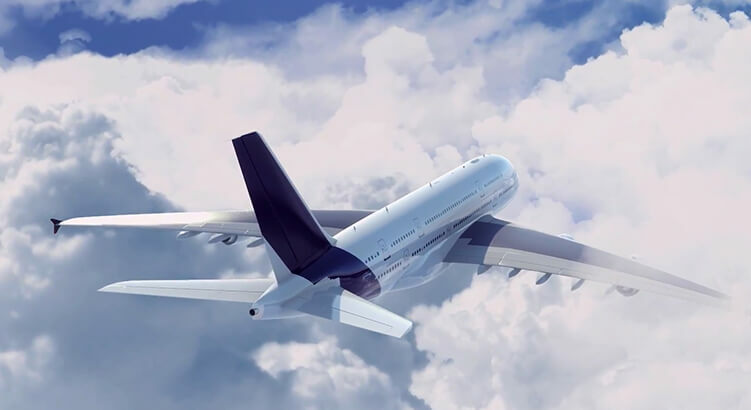 The application’s ability to instantly remember a customer’s preferred airline, hotels, and seat preferences—all while skimming what’s available across the travel supply chain—ensures each trip is exactly what the customer wants, and it goes to show how seriously they take machine learning. Warren Stableford, HelloGbye’s Head of Content and Product Strategy, describes the goal for the application’s natural language processing as the ability for the user to speak to it “as if it were a travel agent sitting there understanding what you want.” Stableford loves HelloGbye’s unique, powerful ability to take a complex, spoken query and “pull information from around the world from many disperse sources and provide an itinerary for you” in seconds. It's a level of intelligence that could redefine the travel industry. Further differentiating HelloGbye is its socialization feature, which lets you build an itinerary with up to 8 travel companions. No more trading links via chat messages, you can coordinate it all via HelloGbye and find prices in real-time. It’s not just a game-changer, it’s magic. While a lot of this definition of the market and identity came from the Discovery and Framing sessions and design work, the everyday execution of writing quality code gets ingrained through pair programming, which can “really bring developers in sync with each other” says Apple. The process of booking travel hasn’t really changed dramatically since the web started. HelloGbye is an exciting place to be, and if you believe in making the world more accessible and taking the stress out of travel planning, this easy and delightful platform will help every traveler plan their next, great adventure.